The next revolution of the shoe industry is undoubtedly in 3D shoes. All the big players, Nike Inc, adidas AG, New Balance and Under Armour are positioning themselves for this revolution. The benefits of 3D printed shoes for athletes and everyday people alike are well documented. Mass produced shoes currently are made to fit people of varying sizes, meaning millions of a single shoe model treat the foot the same way. 3D printing is a fully customizable process that is tailored to the individual, allowing for greater performance. 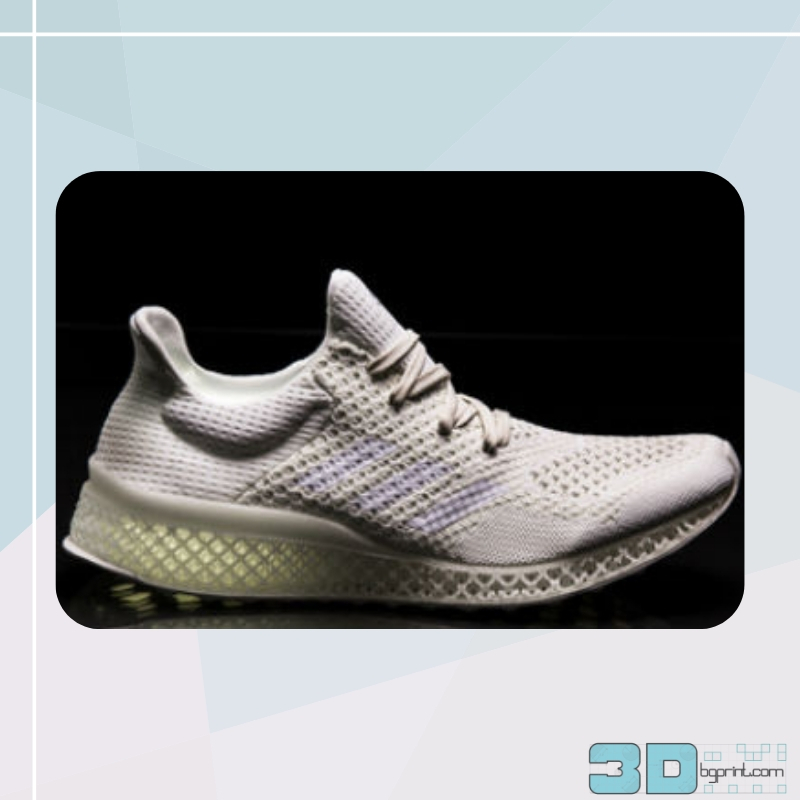 “3D shoes are designed for your weight; so you have the maximum lift, strength, wear capabilities, ” said the founder of 3Dshoes.com, an e-commerce platform positioning themselves to be a leader of this burgeoning industry. 3Dshoes.com has shifted from an informative resource on the industry to an e-commerce platform that will sell top 3D shoe brands. Nike endorser and 2012 Gold Medal Runner Allyson Felix will debut the 3D printed Zoom Superfly Flyknit, by Nike, in the Rio Olympics as well. The new model will help Felix navigate better and use the track’s curves to her advantage. The shoes have been reported to shave a tenth of a second off a runner’s time, enough to turn a fourth-place runner into a gold medalist.